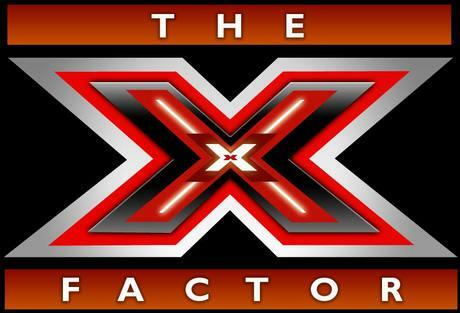 Insider news at Pennyhill Park Hotel tells us that bookings went through the roof last week after their sponsorship of the X Factor’s viewer call in competition. Shown over the last two weekends, the prize draw for a Mazda sports car and a two night break at Pennyhill Park Hotel with complimentary spa entry and dinner for two, is due to be drawn on 08 October 2010 and you can still enter up until 02 October by following the instructions from www.itv.com . Our source tells us google analytics showed a 500% increase in visitor traffic on the first Saturday airing and 900% on the Sunday with similar statistics on the second weekend showing. The number of phone calls, bookings, wedding and brochure enquiries was also up on both Mondays. The power of television. I’m told the hotel are absolutely thrilled and have planned further activities. No need to be a prize winner to visit the gorgeous Pennyhill Park, its Michelin starred Latymer Restaurant, or its phenomenal spa. Design Restaurant members can dine complimentary or you can join Pennyhill Park’s exclusive member club and receive dining, spa and luxury stay rewards. For enquiries call 0800 085 6430.